Spring is here. It might not feel like it with all the adverse weather that has occurred over the last few weeks but sure enough it is. Now many of you are contemplating and planning how you will conduct your spring cleaning this year. 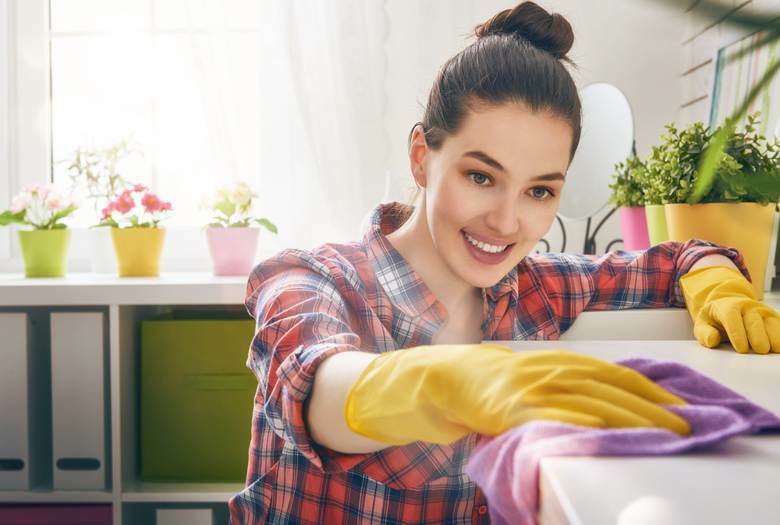 To make the process smooth as possible, Rub and Scrub have complied a comprehensive list of the best ways to get ready for spring cleaning 2018. 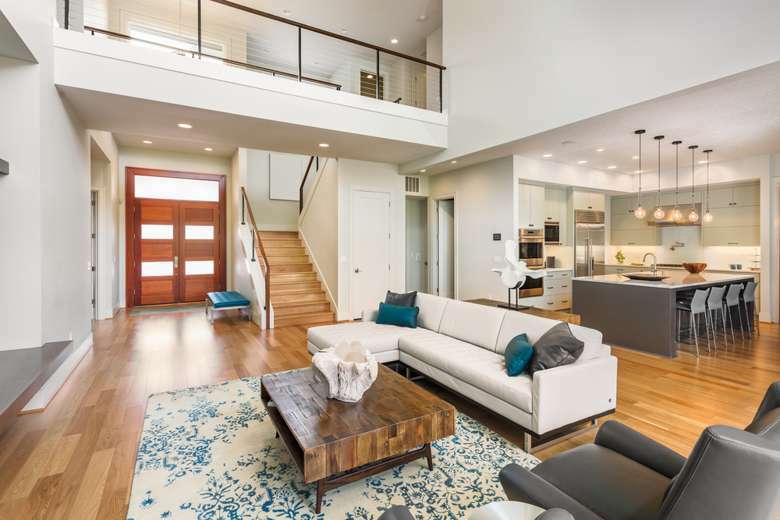 The first stage would be identifying areas of the house you really want to clean. When thinking about this consider all rooms: kitchen, bathroom, bedrooms, shed, attic, staircase cupboard, living room, dining room etc. 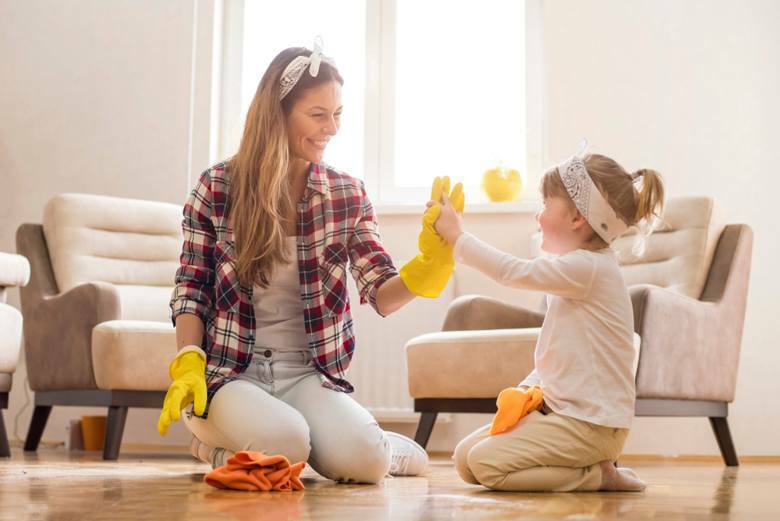 Through doing this, it will best enable you to ensure all bases are covered and provide the sufficient structure to your spring cleaning. Also remember not to feel disheartened if you take longer than expected with certain rooms/areas – some will naturally take up more time due to the room size and amount of stuff in there. Once you have a clear idea of all the rooms/areas you want to clean, go to each one and think about all the things you want and don’t want to keep in there. When doing this, take a pen/paper with you to figure out what you want to throw away/recycle/donate. If you are doing the latter two with any item/object, the think about whether it needs to be cleaned beforehand. 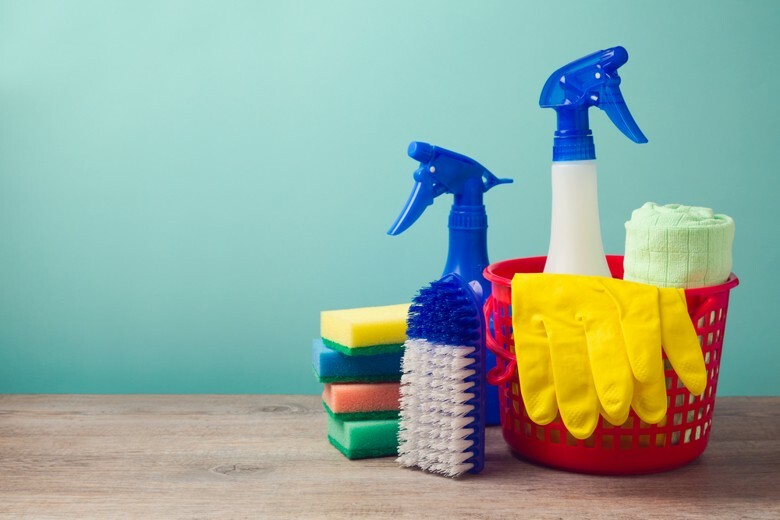 Before fully beginning the process, make sure you have stock of all the proper cleaning items/materials/equipment needed to get the job done right. To achieve this, take inventory to find out what you already have and then see if you need anything more. All the cleaning items/materials/equipment needed: mop, bucket, vacuum cleaner, black bags, bathroom cleaners, household cleaners, kitchen cleaners, window cleaners, broom, hand soap/sanitisers, storages baskets/boxes. The thought of cleaning can feel daunting and once started, monotonic and boring but it doesn’t have to be. There are various ways to make it fun and engaging. Put music on in the background to brighten your mood. Take a warn/cold drink break every two hours or so – this way you will get adequate breaks and not burn yourself out. Moreover, consider asking one of your friends or family to help, so it can not only be done quicker but you can gain some valuable company to interact with. Once everything has been organised in the appropriate places and floors cleared of clutter, do a final clean. Hoover the floor and mop it afterwards. If you have boxes of stuff that you are going to throw away/recycle/donate then move them into the shed or attic so they are out the way.